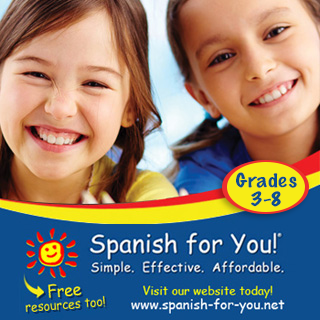 Summer is the perfect time to teach your child Spanish or English. Better yet, learn together as a family! 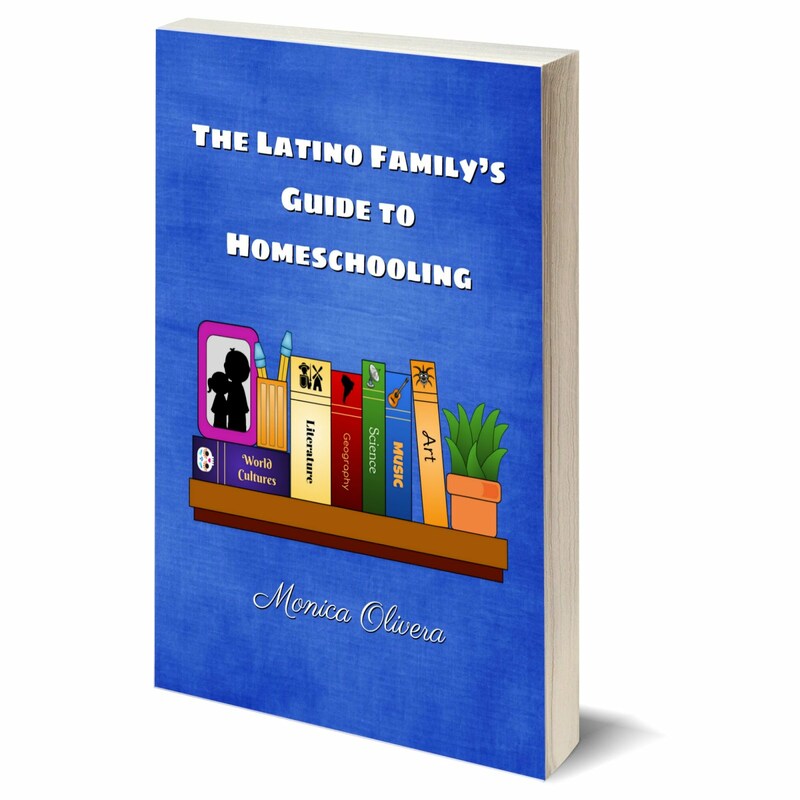 I know that a lot of MommyMaestra readers are non-Spanish speakers who may have their children in a dual-language or immersion school setting. 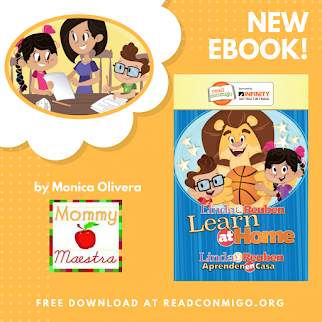 Maybe you'd like to continue to reinforce your child's Spanish speaking skills over the summer but are worried you can't because you don't speak it yourself? 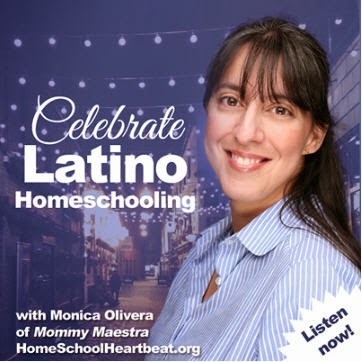 Some of you are Latino families who follow along for the cultural activities that I share. 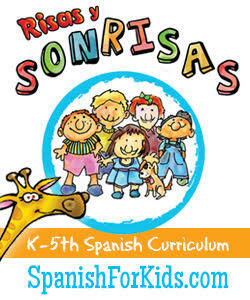 Maybe now is the time to explore or expand your child's Spanish vocabulary? 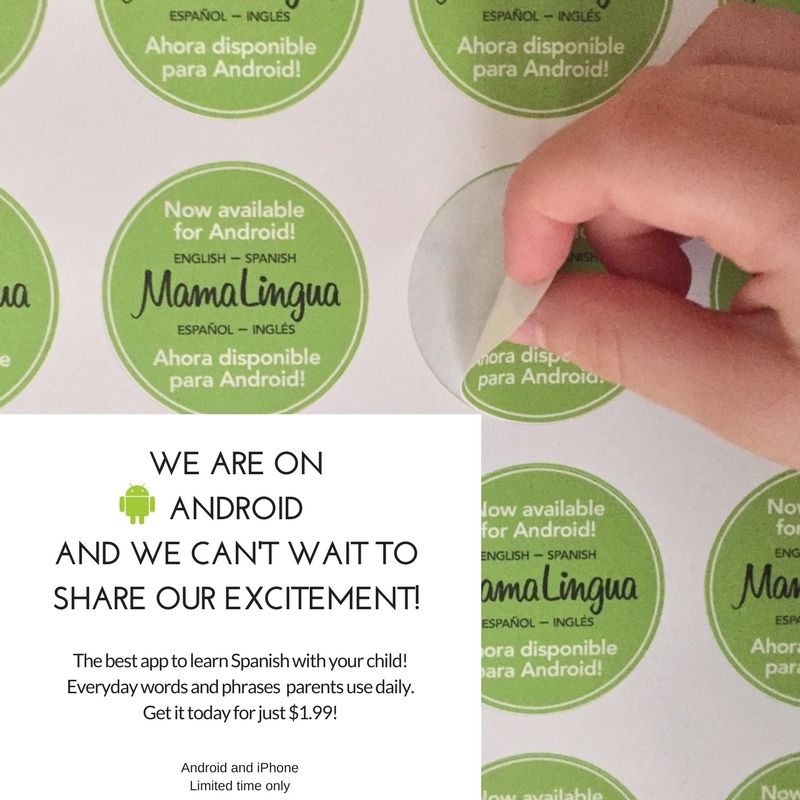 Or maybe you want to start introducing English to your little one? And some of you are bilingual educators who are looking for resources to share with your ESL students or yourSpanish learners and their families over the summer break. If any of these sounds like you, then you'll enjoy today's resource. MamaLingua is finally on Android! I know that most MM readers are using Android devices. 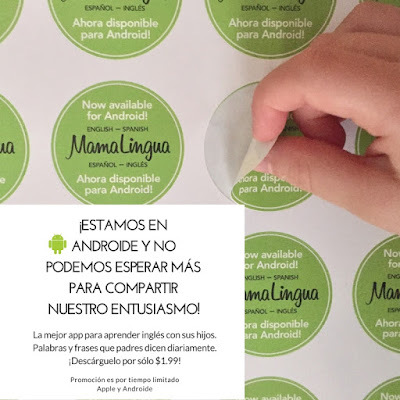 So you'll definitely want to check out this awesome app that contains more than 900 words and phrases in Spanish and English. It covers 18 categories and uses an easy-to-read phonetic system. Don't know how to pronounce the words? No problem. It has an audio pronunciation. You can even customize your learning with the Favorites tab and use the in-app Community tool to see daily posts, free content, and tips and inspiration for learning. I received a copy of the app for review purposes, so I downloaded it to my son's iPhone and he used it while we were in Spain. To celebrate their Android release, MamaLingua is lowering the price of the app for a limited time. Hurry and get your Android or iOS app today for just $1.99! It normally retails for $7.99.